The Bikers Down Society does not condone drinking and driving nor does it condone operating a motorcycle in a reckless or unsafe manner. The Society reserves the right to refuse assistance if an collision was the result of intoxication or recklessness. 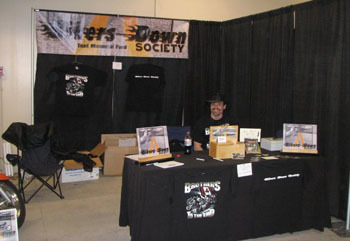 Bikers Down Society is 100% run by volunteers who want to help their fellow riders.